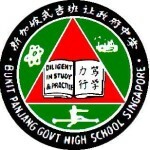 Bukit Panjang Government High School was one of the first 6 schools in Singapore to be granted autonomous status by the Ministry of Education in 1994. 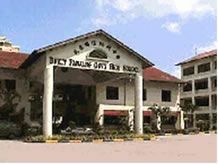 This high School has a total of 39 classes and an enrolment of approximately 1584 students Bukit Panjang Government High School required a combination of both Time Attendance and Access Control systems to streamline their operations on the premises. 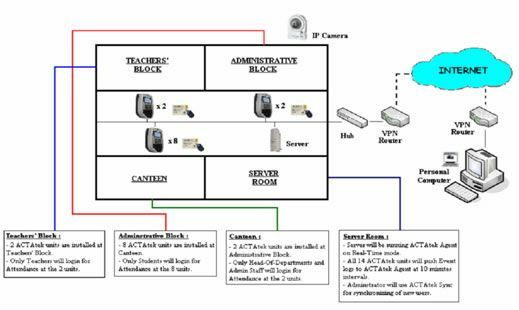 Ability to record attendances of both Teachers and Students quickly and efficiently. Need for robustness and capable of processing thousands of transactions daily. Restrict access to certain areas of the premises such as Teacher’s lounge. Compatibility with Singapore’s “EZ-Link” CEPAS smartcard technology. Jakin ID combination units (fingerprint and embedded Felica Modules) were selected. 1500+ students & staff, multiple events each day. Data collected by bespoke application provided by NGK Software. 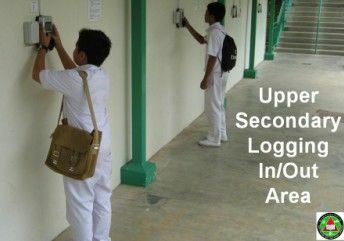 Installed of 12 units: students to log IN/OUT teachers’ block, strictly for teachers only and administrative block. Ethernet connection via a hub. Server running Jakin ID Agent in real time. Units “pushing” data in 10 min intervals. Overall Bukit Panjang Government High School was satisfied with the complete solution that Jakin ID provided them.